In the acclaimed show Band of Brothers, Donald Malarkey asks a German POW where he is from. The answer of Eugene, Oregon was a shock. The POW then goes on to explain that his family had answered the call of the Fatherland. So, just how many German Americans left the USA to fight for Germany in the war? The problem with this question is that there are no hard numbers which can be used to make a determination. There were programs and schemes before and during the war which encouraged ethnic Germans to return to Germany. However, the success of these approaches in terms of enlisted soldiers is not known. 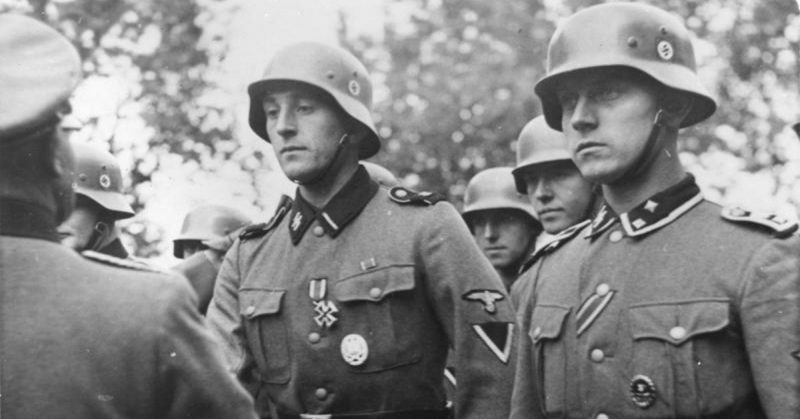 According to The German Order of Battle by George Nafziger, the Waffen SS had five German Americans. These five people were classified as “US Volksdeutsche” which means that they were of German descent. 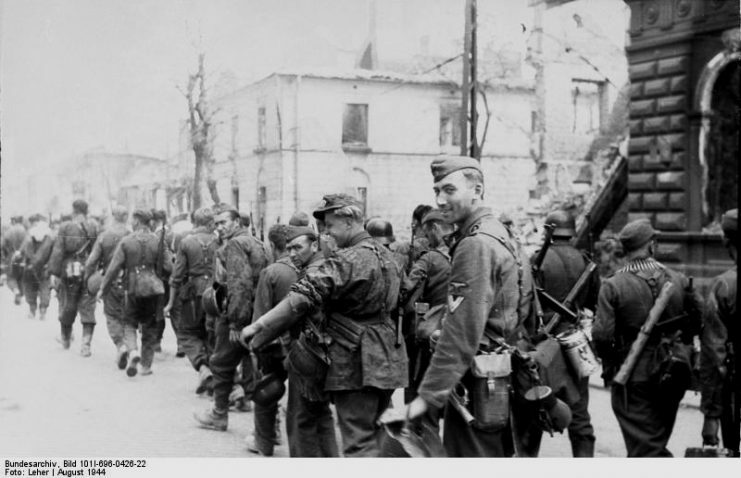 They are listed only as a footnote in the book among other data regarding the nationality of Waffen SS personnel. Among the programs to encourage ethnic Germans was the Rueckwanderer. This program encouraged people to go to their German consulate and swear allegiance to Germany. They would need to state their intention to return to the country and were given access to a special currency that could be spent in Germany. 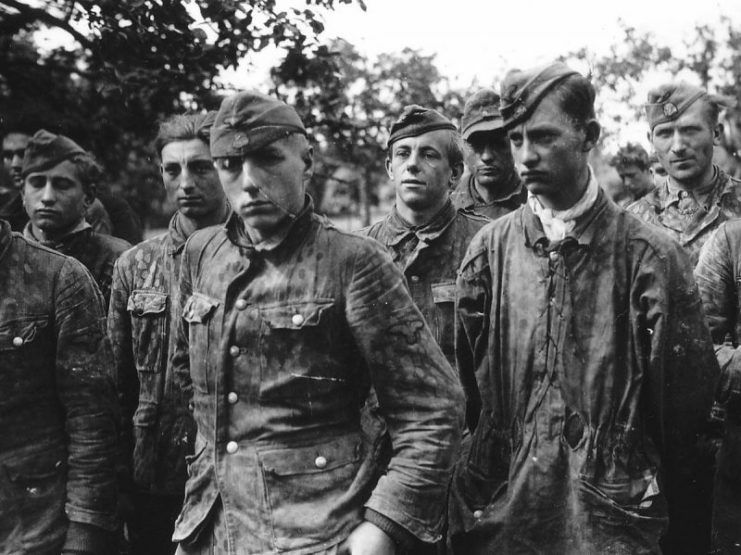 It is unknown how many people returned before the program ended and how many fought for Germany. The German American Bund was an ally to the Nazi party in the US and would have been used to recruit German Americans. The problem is that this was an organization that was unsuccessful at what it set out to do. The first leader of the German American Bund was Fritz Julius Kuhn who was imprisoned for five years on embezzlement charges. This controversy led to confusion within the organization, with later leaders proving to be less effective than Kuhn had been. The organization was also under close scrutiny by the US government. The primary reason for this was the draft evasion campaign that it ran. The scrutiny led to further leaders being prosecuted, and one ran to Mexico to avoid the authorities. The records from the organization do not show any propaganda material calling for German Americans to return to the Fatherland. If there were any calls for German Americans to fight for Germany, they were not coming from within the country. Fritz Kuhn was arrested in Webster on charges of drunkenness and profanity. This photo shows the Kuhn group after they left the courthouse. The lack of data regarding these soldiers could also be related to where German KIA and MIA losses occurred. Most of these losses happened in the Eastern Theater where the Soviet army was in control. 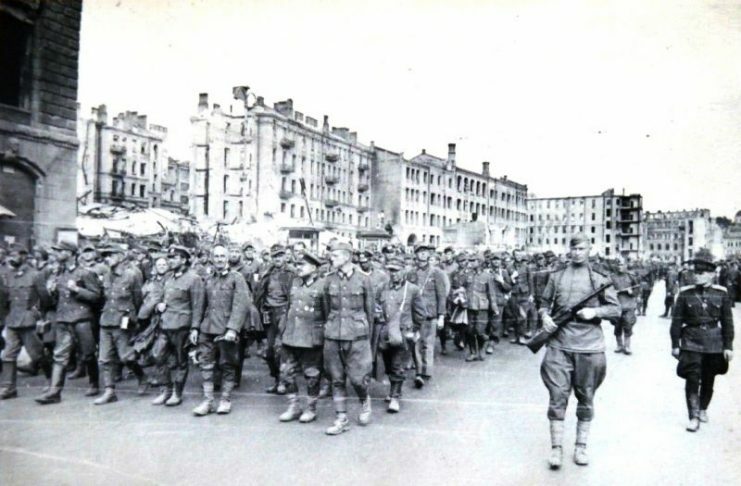 It is unlikely that the Soviets would care about the immigration status of any German soldiers they captured or killed. All they would have been interested in was the fact that they were German. Another potential reason for the lack of evidence of these soldiers is the nature of the war. 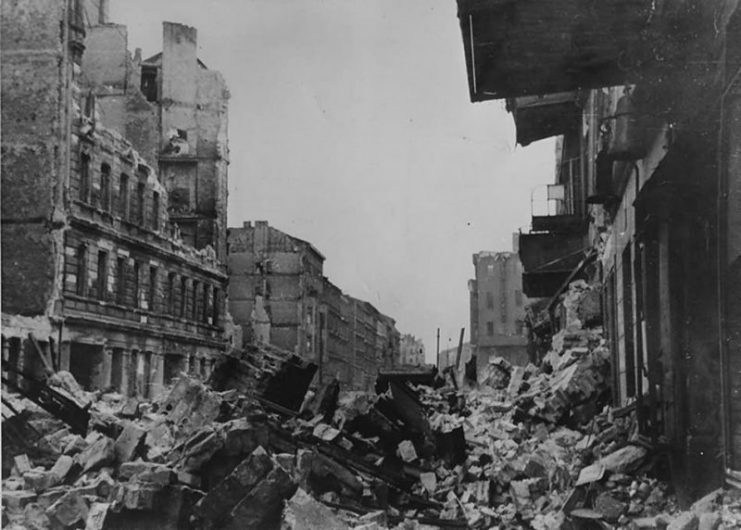 Bombs were dropped on major cities where the documents regarding the immigration and repatriation of these soldiers were kept. It is also highly possible that these documents did not survive the war because they were not thought to be of great importance at the time. These would be the only records of German Americans returning to Germany to participate in the war. The only other instances where documentation would be created is if these people returned to the United States or were being sought by the Allied Powers. If they re-immigrated to the United States, they would have to account for where they had been and what they were doing. 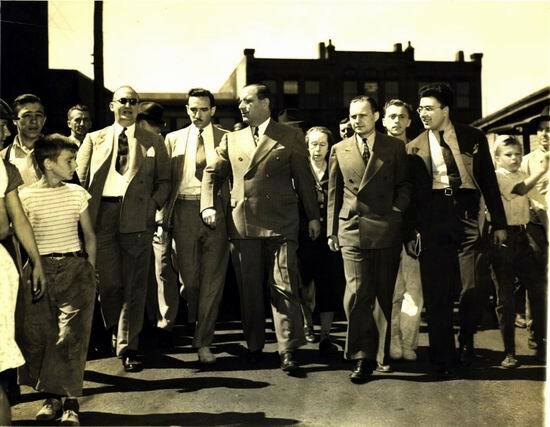 There are a few rare cases were non-German Americans joined the Nazi cause. The most famous is that of Martin James Monti because he was the only one tried for treason. 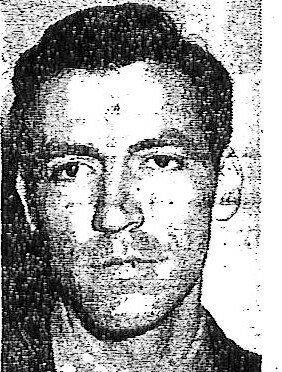 Monti was a Second Lieutenant in the US Army who went AWOL and joined the Waffen SS. 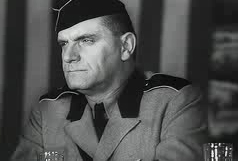 He eventually deserted the SS and made his way to the Allies where he was subsequently charged with treason. The German soldier on the Western Front depicted in Band of Brothers is believed to be a real person. 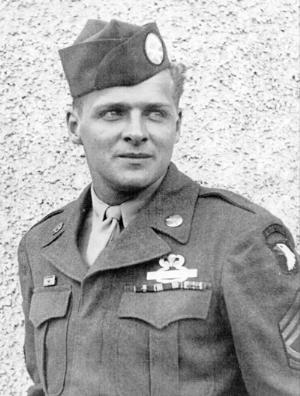 Donald Malarkey, upon whom the scene was based, later recollected that the incident did occur. However, there are no after-action reports which can corroborate this story. 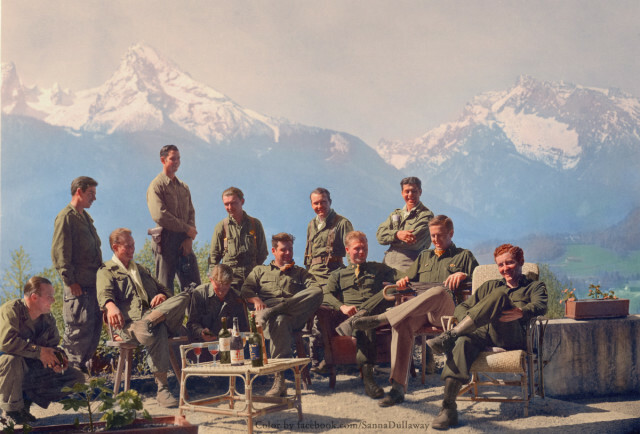 Easy Company (HBO’s Band of Brothers) lounging at Eagle’s Nest, Hitler’s (former) residence. The truth is that we will never know how many German Americans went to fight for Germany in WWII. We will also never know how common this was among the 1.2 million German descendants in the United States at the start of the war.